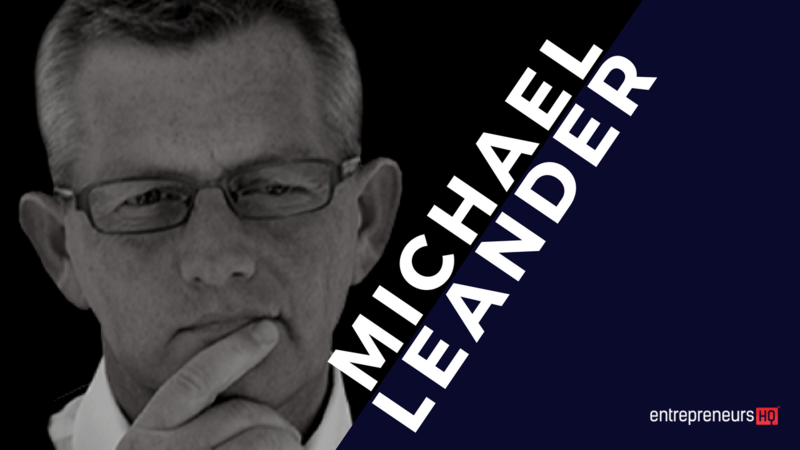 Michael Leander has nearly 20 years of email marketing and marketing automation experience. He has been using email newsletters and email marketing promotions since 1996. 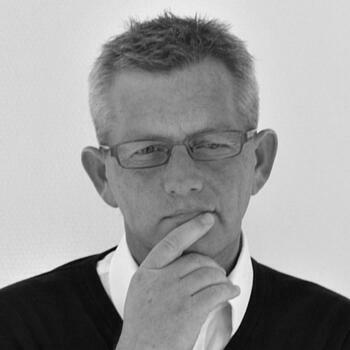 Michael has trained thousands of email marketers, developed and delivered Email Marketing Masterclass in over 25 countries and 4 continents. You’ve heard it for years: the money’s in the list. But before you start imagining rolling around in all the money you’ve made in email marketing (P.S. does anyone really do that? If so, I need to know) it’s worth considering the right way to reach your ideal customers not just now, but well into the future….. The use of welcome flow Experimentation: the fast track to email mastery. Increase the lifetime value of your email subscribers. It’s very important that we remember that any type of relationship with a subscriber has to be seen from a lifetime perspective as opposed to getting the first-sale perspective. The time we’re living in now is actually extremely exciting, because finally, we have a word for what we’ve been doing for 20 years which is content marketing. People are more aware that and it’s not just about spamming people or broadcasting. It’s really about figuring out what is it that audience needs. What are their pain points? What is it that they don’t understand? How can I educate them? How can I help them understand what my products are about? If email can be used for that, it’s incredibly satisfactory for both the audience as well as for the center. All of that insight that we were struggling with for years, we didn’t really know who our subscriber was. Let’s just say, very basic metrics such as, Open rates, click-through rate. The basic methods and we’ll get back to that later. But actually don’t mean a whole lot if you ask me.